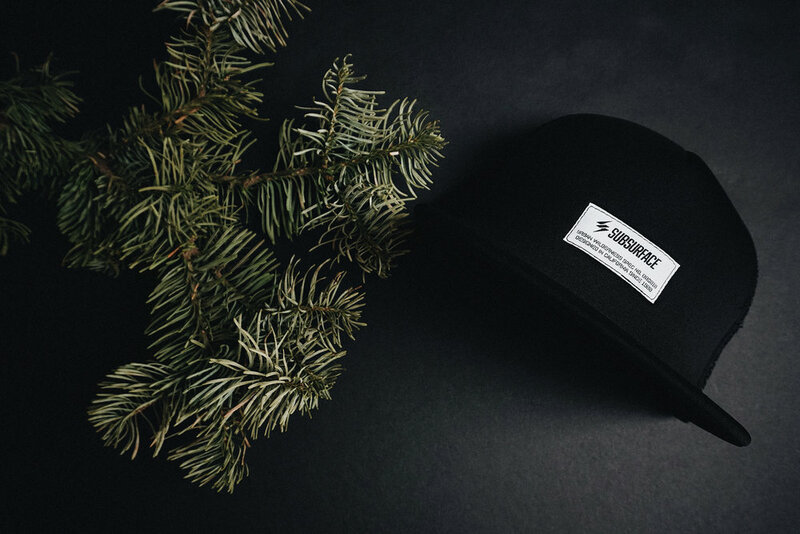 The SBSRFC Headwear Program [SHWP] features toned down colors, minimal branding, an uncompromised quality in materials, and fine tuned details which are key characteristics of our brand and its core DNA. The SBSRFC Field Ops Trucker Hat, a part of the [SHWP], features a high profile, structured silhouette constructed of highly-breathable foam and mesh materials. Our hats are executed in colorways that complement the urban and outdoor environment mission. Uncompromising f’n gear.